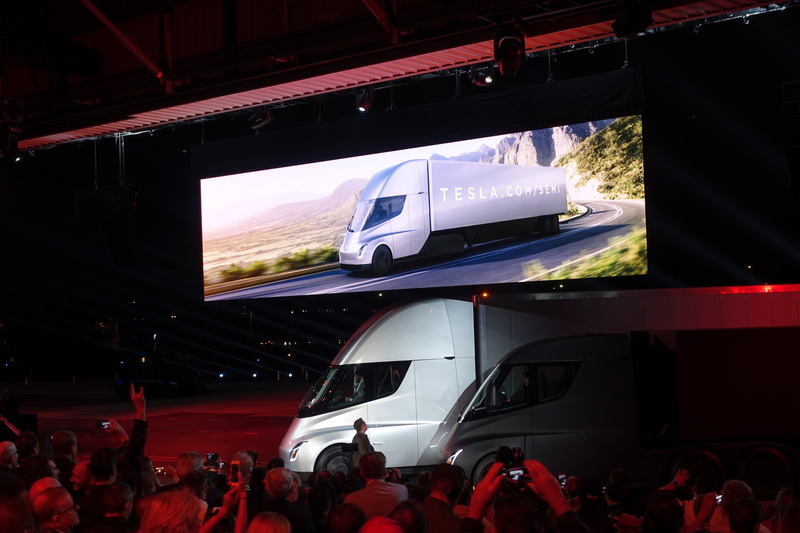 One of the largest package delivery companies in the world, UPS (United Parcel Service Inc), has placed a pre-order for 125 units of the recently unveiled Tesla Semi Truck, the company has revealed. The new reservations constitute the largest pre-order of the Tesla Semi to date — with the order eclipsing that of PepsiCo (100 units) by a margin of 25 units. As the all-electric Tesla Semi Trucks will cost around $200,000 a unit, the order from UPS totals around $25 million — seemingly a fair bit of money, though in reality just UPS tipping its toes in the water. That said, UPS management seems to be pretty bullish on the Tesla Semi Truck. “We have high expectations and are very optimistic that this will be a good product and it will have firm support from Tesla to make it work,” stated the senior director for automotive maintenance and engineering for international operations at UPS, Scott Phillippi, in an interview with Reuters. This first order of 125 units will reportedly just allow the firm to get the data it needs as regards the semi truck’s real-world performance as part of the UPS fleet, and to complete an evaluation. “As with any introductory technology for our fleet, we want to make sure it’s in a position to succeed,” Phillippi explained. UPS management apparently expects the Tesla Semi Trucks to possess a lower total cost of ownership than conventional semi trucks do, despite the higher initial pricing — hence the fairly high interest (125 units is pretty big for an evaluation). 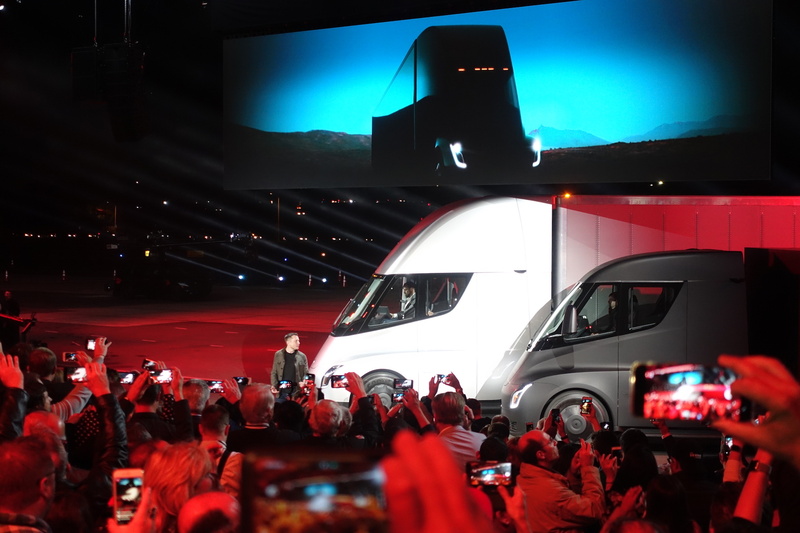 That line of thinking matches that of many observers — in particular those that don’t see Tesla’s Semi Truck as a political football, but rather as a possible means of lowering operating costs (and sometimes greenhouse gas emissions). Fleet operators, in other words. 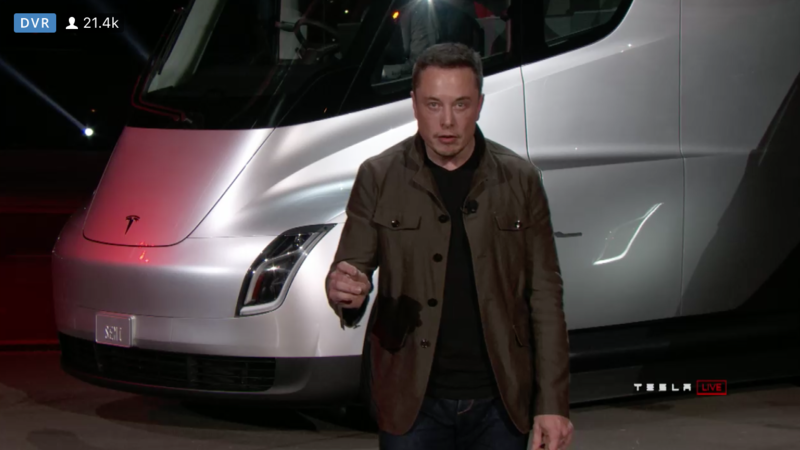 Tesla is currently aiming to begin deliveries of the Tesla Semi offering in 2019. The new pre-order from UPS follows on large pre-orders from PepsiCo, Walmart, Sysco, Loblaw, DHL, Anheuser-Busch, and others. 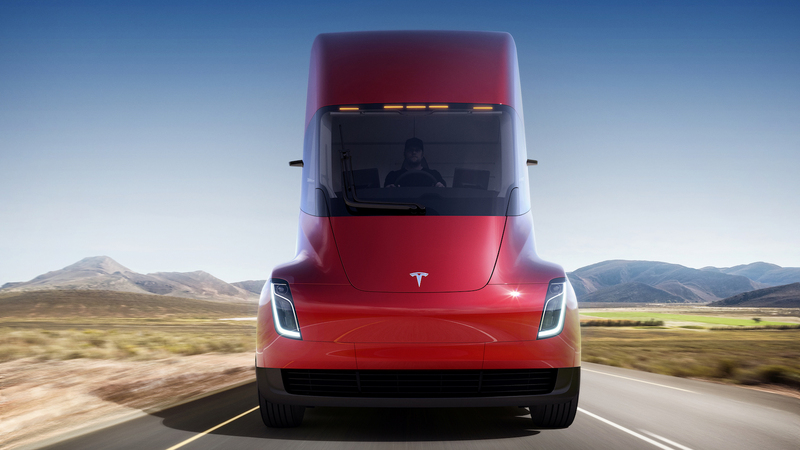 Going by the tally being kept by Reuters, Tesla has now taken at least 410 pre-orders for the Tesla Semi Truck.